One of my favorite things to do with my children is to visit a farm. We love to go apple picking, or blueberry picking together…and pumpkin picking too! It is great to see where your food is grown and to also see the people who help to grow the food as well! My kids love seeing the farm animals and they love to spend time. 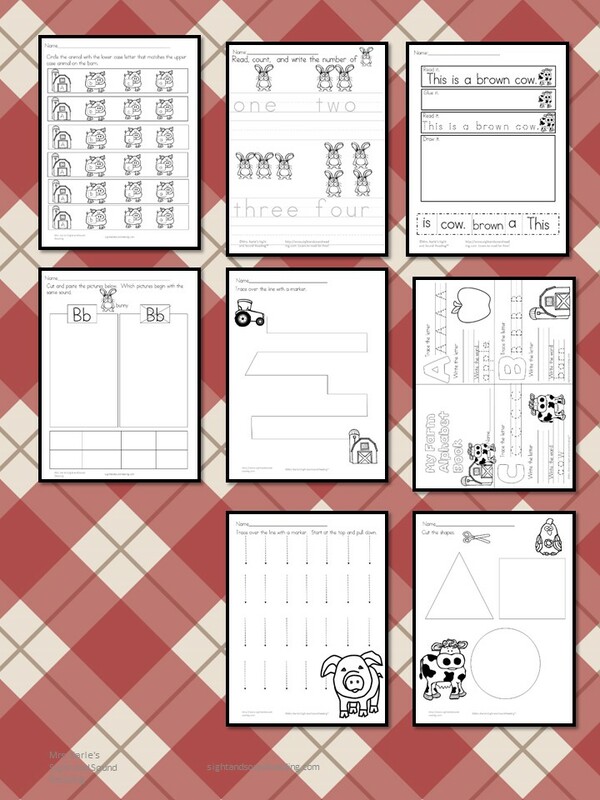 Today I have for you some cute Farm Animals Worksheets for Kids. If you follow me, you know I love to recommend books that are great for each lesson we do. My children all love the book Mrs. Wishy Washy . They love to give the cow, pig, and duck a bath and the love to scream like Mrs. Wishy Washy…. “Just look at you! In the tub you go!”. Did you know there is a new book, Mrs. Wishy Washy’s Farm? The animals leave the farm because they are tired of taking a bath! What ever will happen?? Other than those two book recommendations, my children also love to do build a farm sticker sets … it is so much fun to build your own farm out of stickers! (I admit, I even like to make one myself). 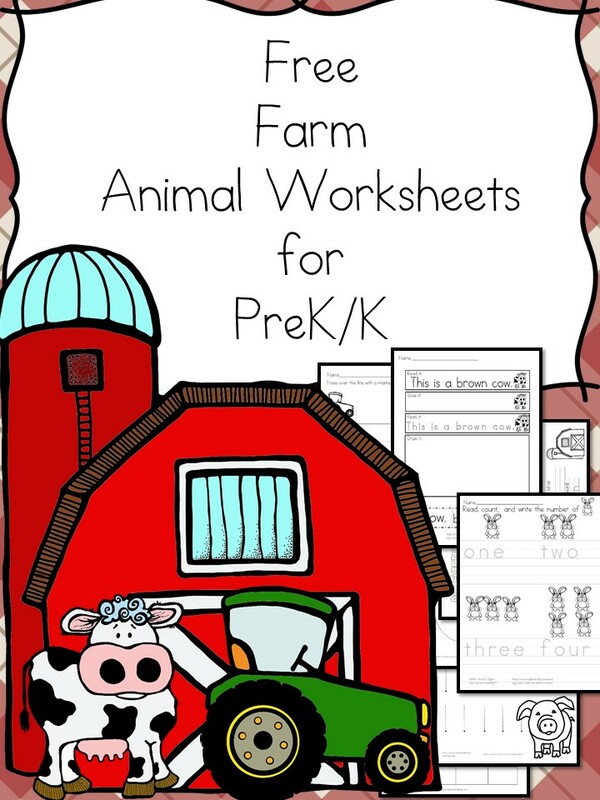 These farm animals worksheets for kids are a lot of fun! There is one worksheet that has the child match the upper and lower case letters. Another that has the child count the bunnies and write how many bunnies. There is a cut/paste build a sentence page, and a cut/paste beginning sound worksheet. 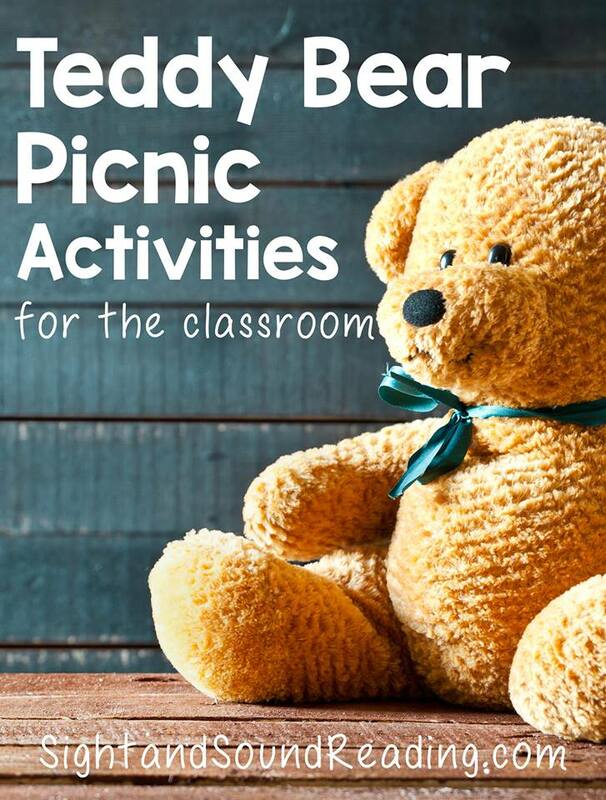 There are cutting skills worksheets and pre-handwriting worksheets and a mini-alphabet book. There are 9 worksheets in all! Hooray! You will also love these farm related posts as well! I love, love, LOVE this! I have a degree in Agriculture, I was the Ag in the Classroom chair for my county Farm Bureau last year, and I am a homeschooling mama so this puts a huge smile on my face! Good job! Yay! So happy you like it 🙂 Enjoy! Great resources! thank you for linking up at Funtastic Friday! So excited!! 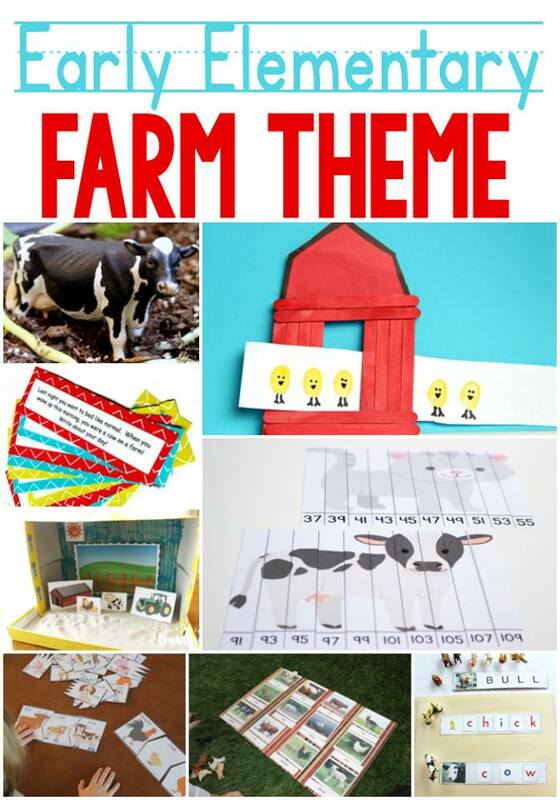 going to use these for my preschool class for the FARM theme this coming week!! Thank you for your great forms.